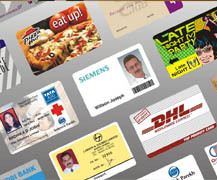 we offer Online Business Card Printing Service on luxury business cards and cheap business cards locally in Australia. 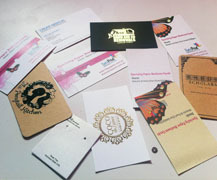 Our standard paper for business card printing is 300GSM Art board. 300GSM Art board is also classic, slick, the most common stock for paper business card. 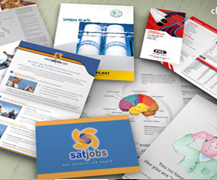 They are cost-effective, versatile and consistently produce great results. Perfect for fine detail, highly saturated colors or objects that shine. Available Un-coated or with a Matt or Gloss celloglaze applied to one or both sides.Also it is suitable for Spot UV, Embossing and foil stamping. 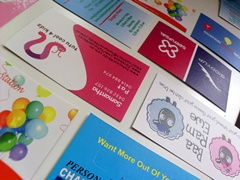 We offer Matt full color business card printing not only cheap but also hold color extremely well. --It protects the cards from scratches. --It feels super and lasts much longer. --It can be written on with most ball point pens, but no pens. 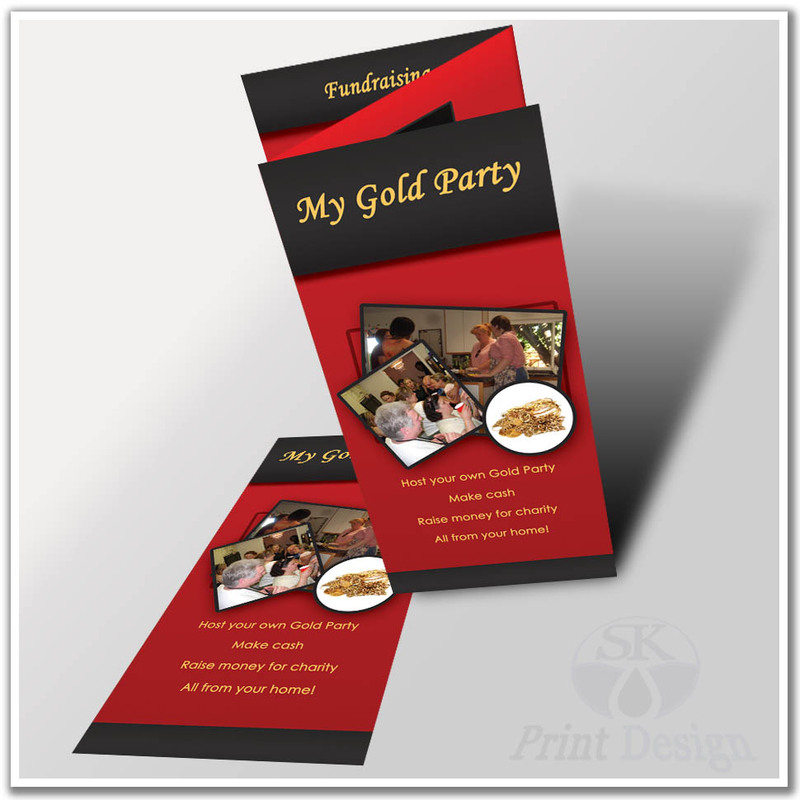 We offer glossy business card printing bringing a shiny to card's presentation locally in Australia. Features:Our Glossy Business Cards are one of our classic cards that offers great value for the money. 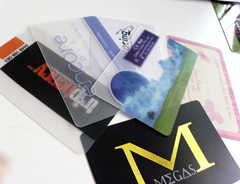 Each card is treated to a UV curing process that adds brilliance and durability to the card. This will bring a shiny, confident appeal to your business cards. The UV coated side is unable to be written on. makes spot UV areas jump off your business card when reflecting light,get it printed locally in Australia. Descriptions: Our standsard is 1 sided spot UV, 2 sided Spot UV also available at extra cost. A shiny, thin metal die onto printed card stock conveys an elegant presentation, artistic flair and unique look. Foiling colors can choose from Gold,Silver,Copper,Blue,Red and Black colored foil. 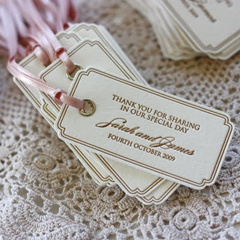 do a raised or embossed text or pattern effect on business cards,Get it printed locally in Australia Now! Embossed business cards have a striking and bold 3- dimensional look & feel. Press embossing can only be applied to one side of the cards (recommended for single sided designs), Embossing applied to a printed image or only over the paper. 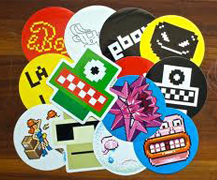 Special shapes & custom sized business cards of your choice,Get it printed locally in Australia Now! Die cut business cards are an effective way to break out of the standard business card box to create a unique impression. From simple geometric shapes to catchy designs that fit your brand, die cuts showcase your business in the most convenient marketing tool at your business card. Who says bigger is better? Get mini, Get noticed. Why choose the 300GSM Artboard Business Cards? 300gsm Artboard is classic, slick and the most common stock for business cards. It suitable for a wide ranges finish options such as Spot UV, Embossing, Foil Stamping and Hologram. Some people prefer our standard 300gsm artboard as it’s not as thick as 350gsm or 400gsm business cards. This allows them to fit more business cards in their wallets or card holders. 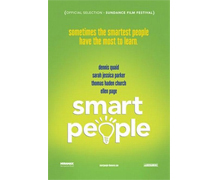 Others choose this 300gsm stock because it’s lighter to mail and transport. If you want a business cards with high quality, a durable, double-sided matt cello and affordable prices, our 300gsm matt cello business card is your answer. Not only are they economic but they are hold color extremely well. We deliver to Melbourne, Sydney, Brisbane, Adelaide, Perth, Canberra, Darwin, Hobart and right throughout Australia - order online or contact us today, we will beat the price of any local printer. Copyright © 2019 Boostprint Pty Ltd All rights reserved.